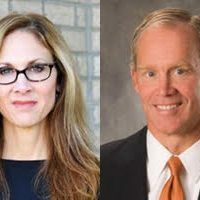 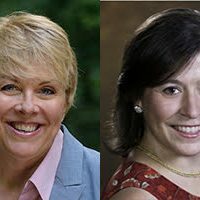 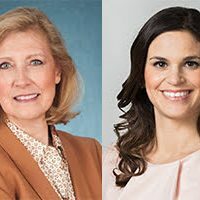 Michelle Knoll and Valerie Gaydos: Candidates for State Rep.
Where the candidates for Pa.’s 44th House District stand on five key policies to combat hunger. 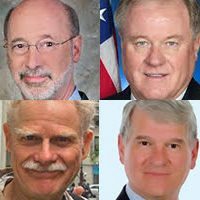 Byron Timmins is challenging Jason Ortitay for State Rep.
Where candidates for Pa.’s 46th House District stand on five key policies to combat hunger. 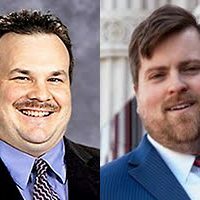 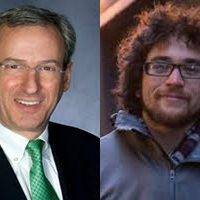 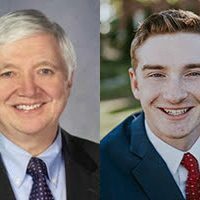 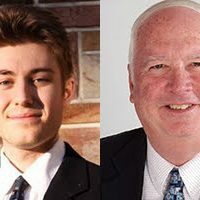 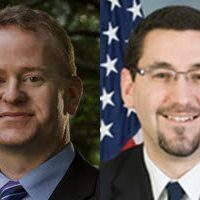 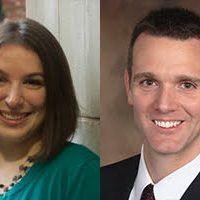 Jonathan McCabe and Robert Brooks: Candidates for State Rep.
Where the candidates for Pa.’s 54th House District stands on five key policies to combat hunger.